Zach focuses his practice on mergers and acquisitions along with public and private financings. Zach’s mergers and acquisitions experience includes representing public and private companies in negotiated acquisitions and divestures. In addition, he regularly represents financial institutions with respect to complex loan and credit facilities. 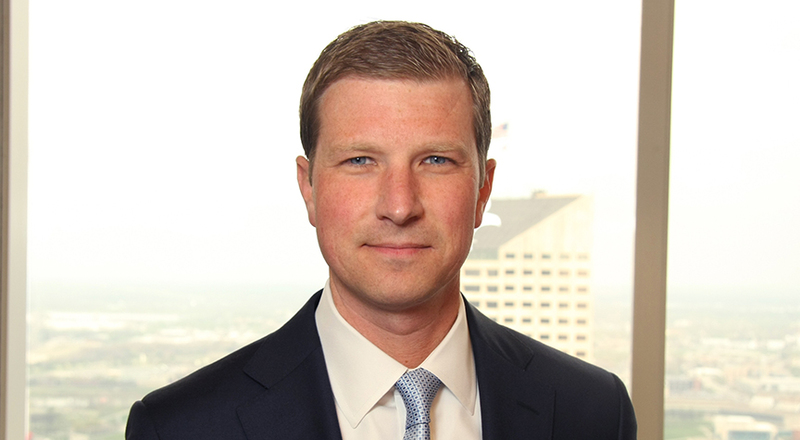 Prior to joining Taft, Zach was a partner in the Barrett McNagny LLP law firm located in Fort Wayne, Ind., where he had practiced since graduating from law school. Upon his wife’s appointment as Auditor of State by Indiana Gov. Eric Holcomb, Zach transitioned his legal practice to Indianapolis. Prior to joining private practice, Zach served as the executive director of the Allen County Republican Party and has worked on various political campaigns at the local, state and federal levels since 1998. From 2000 through 2001, Zach served as a congressional aide to Indiana's 3rd District United States Congressman (R). Appointed in 2014 by then Indiana Gov. Mike Pence, Zach currently serves as a Republican Commissioner to the Indiana Election Commission.